Help Gilles Peterson find his stolen record bag! DJ has record bag stolen from the boot of his car. 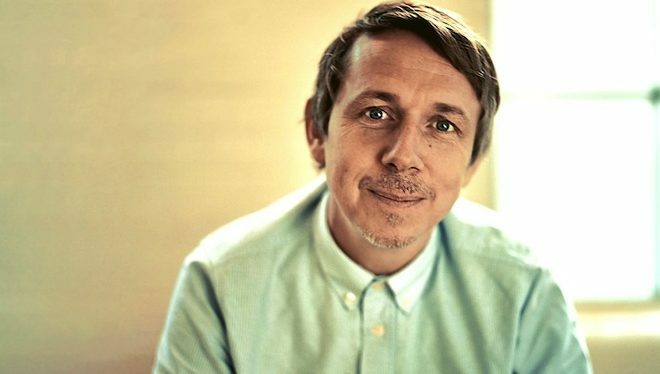 A nightmare scenario for any record collector, DJ, broadcaster and Brownswood label boss Gilles Peterson had his record bag swiped from the boot of his car this week, losing roughly thirty rare African records in the process. On the road with legendary Nigerian saxophonist Femi Kuti when the theft took place, Peterson has listed the records that have gone missing on Twitter in attempt to help track them down, among which are an eye-wateringly rare selection of original William Onyeabor, Francis Bebey and Tony Allen records. Nabbed in the Stoke Newington / Dalston area of north east London, you’re probably just as likely to see these surface online in the next few weeks, so help a DJ out and keep your eyes peeled.